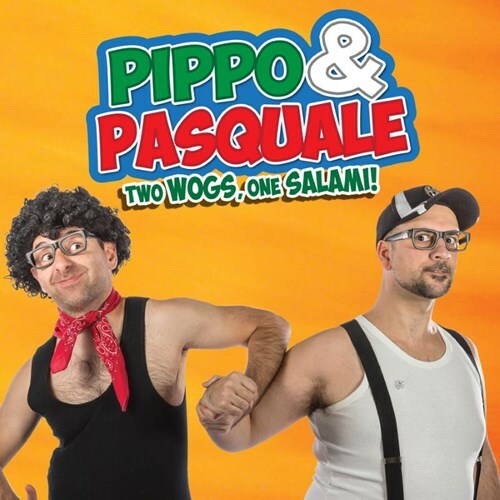 Pippo and Pasquale (Piero Viavattene and James Liotta) are back with another dose of non stop Woggy laughs, bringing together their much loved Italian characters, along with stand up, sketches, videos, music and more. Recently back from a sold out tour across Australia with over 5,000 tickets sold, they promise to bring you their NEW & CRAZY antics for you once more the Arkaba. They have had over 5 million views collectively online... and have appeared for numerous festivals, and events around the country! Don’t miss your chance to see them in the flesh, live on stage! Doors open 7.15pm, show starts 8pm.